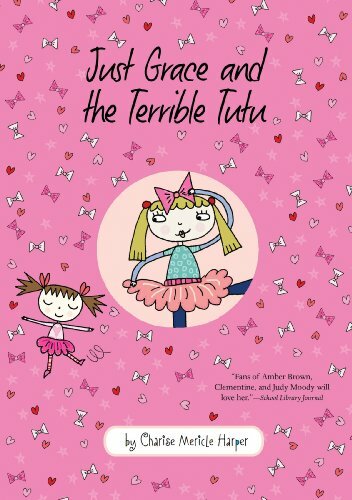 In this sixth installment in the Just Grace series, Grace and Mimi have a secret . . . Mimi is going to be a big sister. 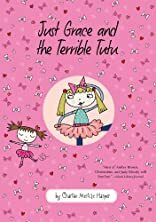 Then when Lily, a visiting four year old, turns into the Terrible Tutu, Grace can't escape her, and Mimi can't wait to be with her. Using all her empathy powers Grace shows Lily and Mimi the creative path towards a new friendship.